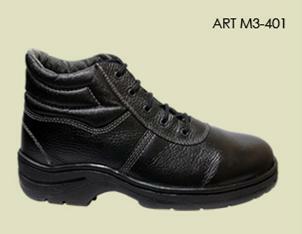 we are offering a wide range of safety shoes made of top quality leather. These shoes are designed in a way that ensures they provide the required safety and comfort to the wearer in rough surfaces and hazardous conditions. Unbelievable price on High Ankle Safety Shoes in Kuala Lumpur (Malaysia) company Sepatu Timur, Sdn. Bhd..